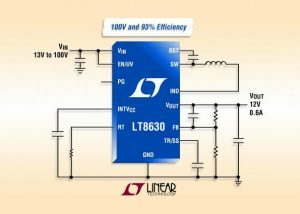 Linear Technology Corporation announces the LT8630, a 600mA, 100V input capable synchronous step-down switching regulator. Synchronous rectification delivers efficiency as high as 93% while Burst Mode operation keeps quiescent current under 7µA in no-load standby conditions. Its 3V to 100V input voltage range makes it ideal for 48V automotive systems, dual battery transportation, industrial and 36V to 72V telecom applications. 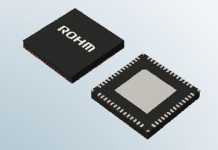 Its internal high efficiency switches can deliver up to 600mA of continuous output current to voltages as low as 0.8V. The LT8630’s Burst Mode operation offers ultralow quiescent current, making it well suited for applications such as automotive always-on systems, which need to extend operating battery life. The LT8630’s unique design maintains a minimum dropout voltage, enabling it to operate with duty cycles up to 99%. 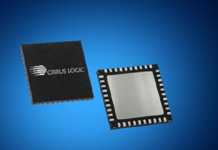 Its variable frequency boundary mode switching topology offers high efficiency over a wide range of input voltages. The LT8630’s 20-lead TSSOP package with high voltage lead spacing offers a compact, thermally efficient footprint for high voltage applications. 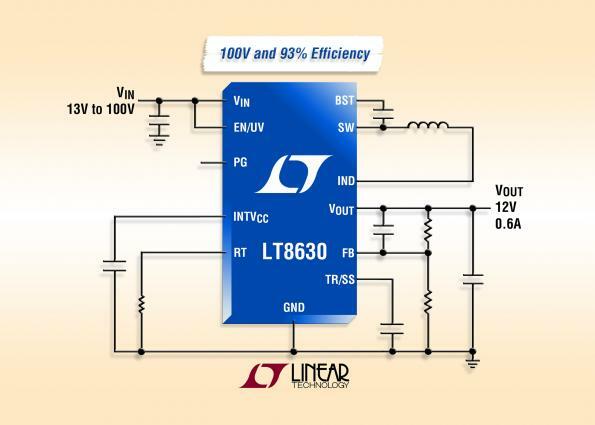 The LT8630 utilizes internal top and bottom high efficiency power switches with the necessary boost diode, oscillator, control and logic circuitry integrated into a single die. Low ripple Burst Mode operation maintains high efficiency at low output currents while keeping output ripple below 5mVP-P. Special design techniques enable high efficiency over a wide input voltage range, and the LT8630’s current mode topology enables fast transient response and excellent loop stability. Other features include robust short-circuit protection, a power good flag, output voltage tracking and thermal protection. The LT8630EFE is packaged in a thermally enhanced TSSOP-20 package. An industrial temperature version, the LT8630IFE, is tested and guaranteed to operate from –40°C to 125°C operating junction temperature. Pricing starts at $3.60 each in 1,000-piece quantities and all versions are available from stock. 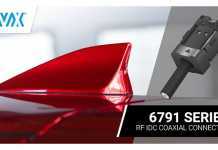 For more information, visit www.linear.com/product/LT8630.